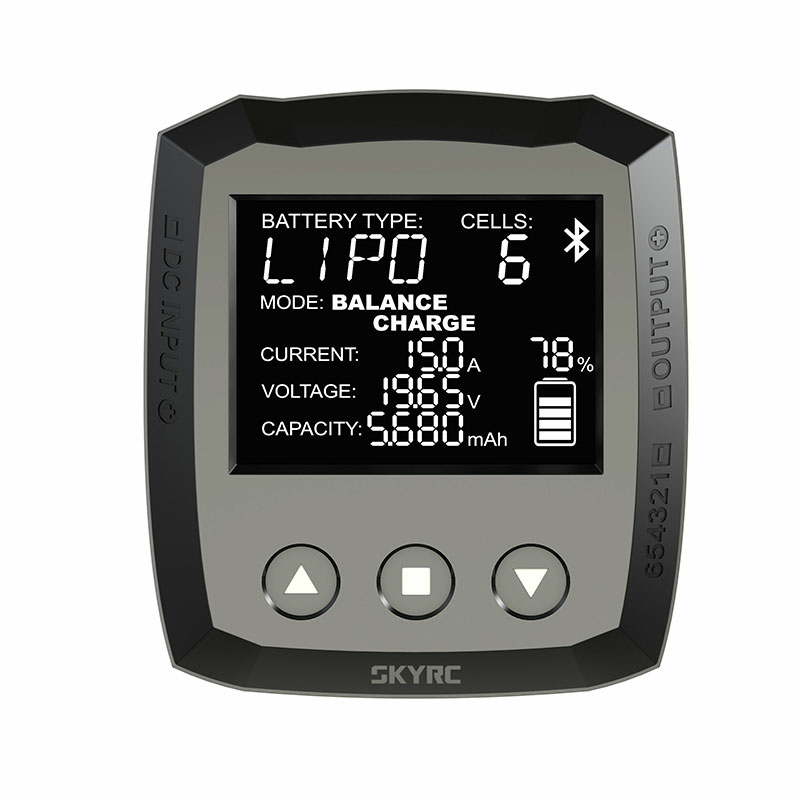 SkyRC smart B6 nano battery charger is the latest products released by Skyrc, it is suitable for charging and discharging of LiFe/ Lilon/ LiPo/ LiHV/ NiMH/ NiCd/ PB batteries. In the premise of artistic product design and internal bluetooth moduel, you can easily control it through APP. With high speed processor, the data process capacity improves 20 times, the weight of it is only 130g. 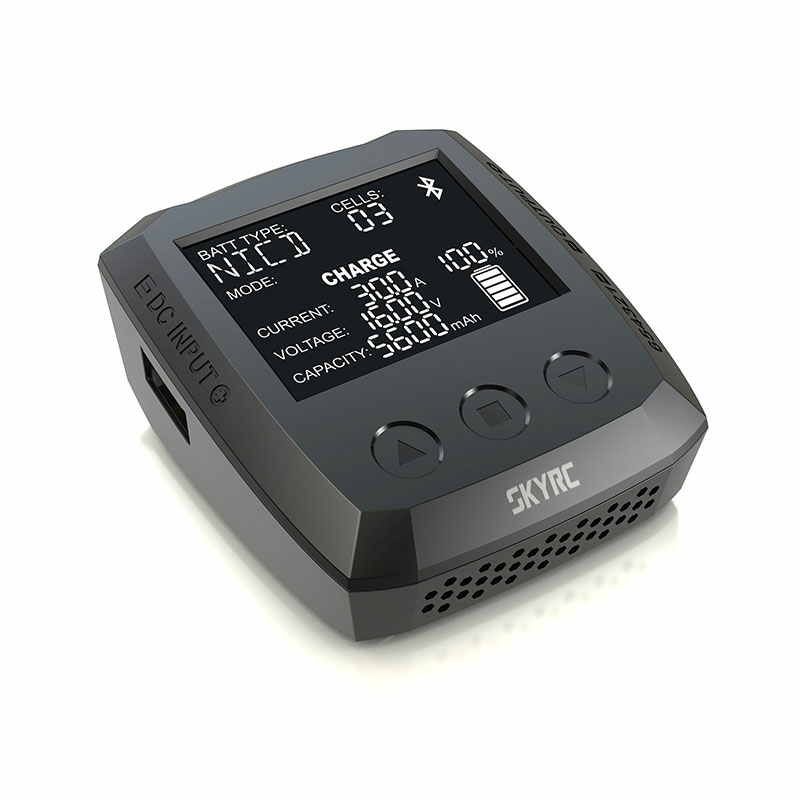 It has protection functions such as input high and low voltage protection and reverse input and output reverse polarity protection. 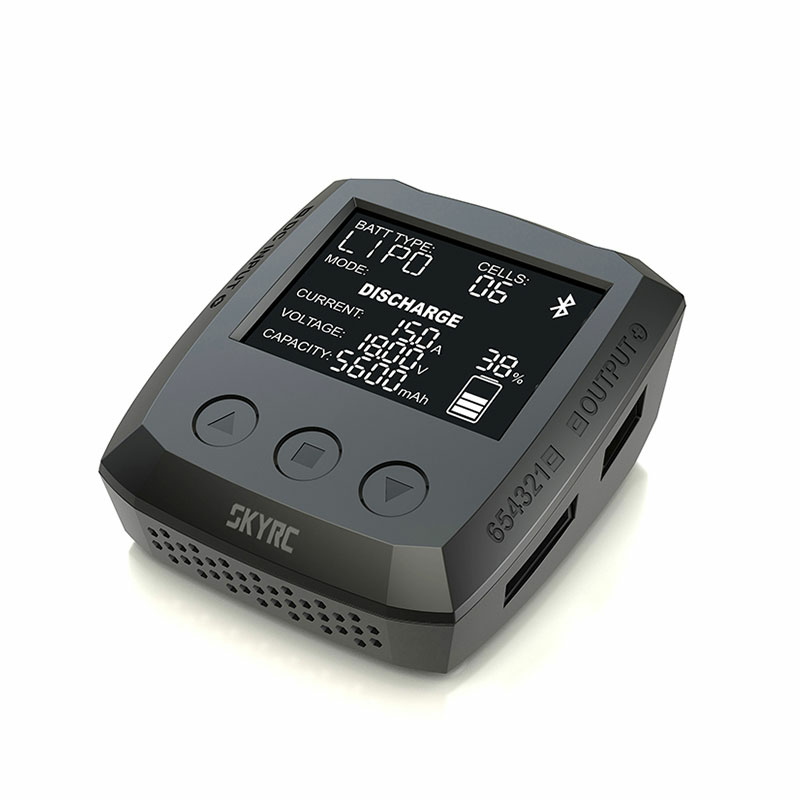 With Skyrc B6 nano charger, the charging will become easier, faster and more pleasant.